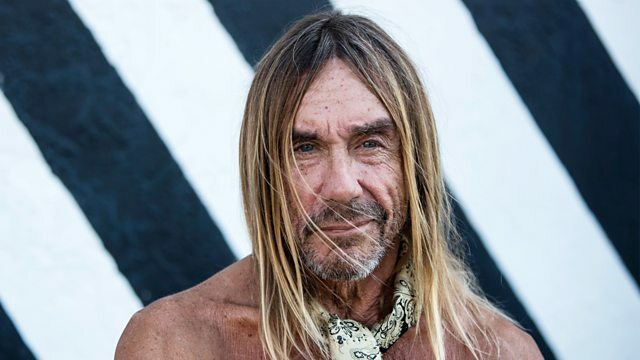 Another chance to hear Iggy Pop spin two hours of his favourite Bowie numbers and chat about the times their paths crossed. Another chance to hear Iggy's tribute to David Bowie. Iggy spins two hours of his favourite Bowie numbers and chats about the times their paths crossed. The Best Of David Bowie 1969-1974.